Successfully saved Pizza Dough to your Calendar. You can also save the ingredients to your Grocery List. 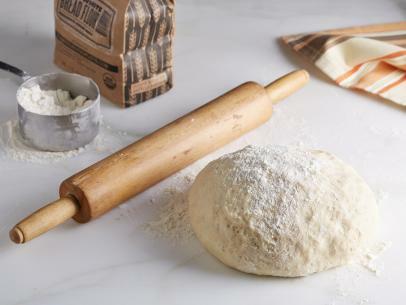 For your next pizza night at home, make Bobby Flay's homemade Pizza Dough recipe from Food Network, and finish it with your favorite toppings.